Vodacom will be ranging the recently unveiled LG G3, while MTN does not plan to offer the device, spokespeople for the companies recently told MyBroadband. Vodacom said that it doesn’t have confirmed pricing or a launch date, but it’s likely that the device will be in South Africa from August. 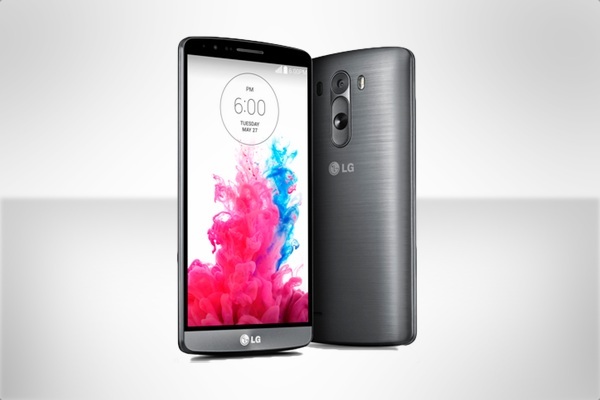 The LG G3 was officially unveiled towards the end of May 2014, confirming many of the leaks leading up to announcement. In a press release that accompanied the announcement, LG said that the G3 would be available in South Africa a bit later this year. While Vodacom seems on board with this, MTN doesn’t seem keen to offer the phone. Cell C and Telkom Mobile were asked about their plans for the LG G3, but did not respond by the time of publication.